Compress, Encrypt, Package and Backup with one utility. 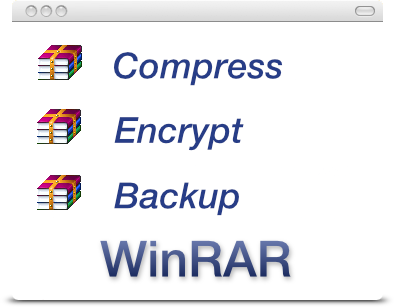 WinRAR 5.71 beta 1 has been released with a couple new features and several bug fixes found in 5.70. View changes in the version history page or download. 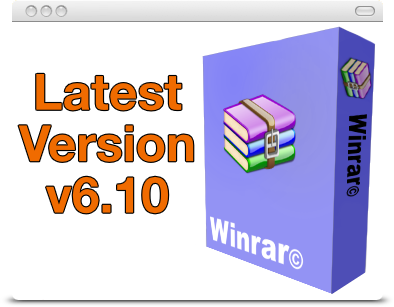 WinRAR 5.70 is out of beta and ready for download and includes new features, bug fixes and security patches. View changes in the version history page or download. Version 5.61 had exited beta and is ready for download. View changes in the version history page or download. Version 5.60 has been released and is ready for download. View changes in the version history page or download. 5.70 adds new features and includes bug fixes. This version also removes support for the ACE format as a result of a security issue in the third-party library. Learn more about the changes in version 5.70 or visit our downloads page to get the latest version for those that are eligible for the upgrade. You can install the new version right over the existing version without uninstalling. 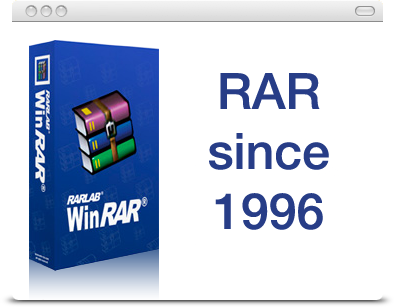 RAR and WinRAR are Windows 10™ compatible, available in over 50 languages in both 32bit and 64bit and several operating systems (OS) and the only compression software that is fully accepted in all countries using Unicode.